POSTED: Fri, 02/12/2016 - 17:00 | POSTED BY: Traci C.
The Walt Disney Studios and Pixar were the big winners at this year's International Animated Film Society's Annie Awards. Overall, Disney and its related companies picked up 17 Annie Awards. The Annie is the animation industry's equivalent of an Academy Award. 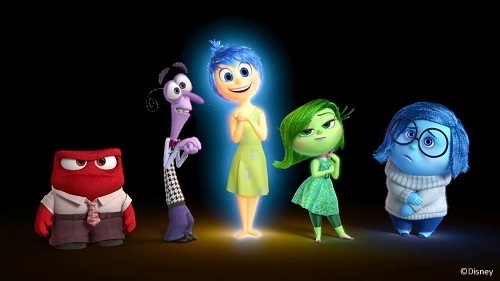 Disney/Pixar's hit Inside Out won just about every category in which it was nominated. Overall the film won 10 Annies including best animated feature film, direction, voice-over, and music. Inside Out is favored to win the Academy Award this year for Best Animated Feature. Don Hahn received the June Foray Award for his significant impact on the art and industry of animation. He produced The Lion King and Beauty and the Beast. Do you think Inside Out will win the Oscar for best animated feature film? Let us know in the comments.